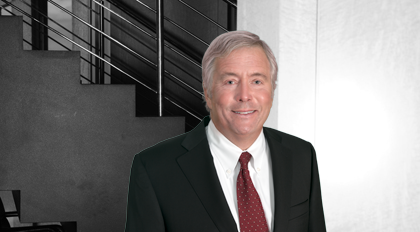 Head of MVA’s Employee Benefits and Executive Compensation practice, Danny Johnson represents large and mid-size businesses and professional service firms regarding ERISA and other laws that apply to employee benefit plans and compensation arrangements. He regularly advises clients on the design, implementation and administration of retirement plans, welfare benefit plans and cash and equity-based incentive compensation plans and agreements. Johnson also helps his diverse clients with administrative proceedings, investigations and audits by the Internal Revenue Service, the Pension Benefit Guaranty Corporation and the United States Department of Labor. Further, he possesses extensive experience in employee benefit, executive employment and golden parachute severance issues that arise in merger, acquisition, divestiture and corporate finance transactions. Named Best Lawyers' 2017 Charlotte Litigation - ERISA "Lawyer of the Year"